- Animal: cows, cattles, goats, sheep, horse etc. 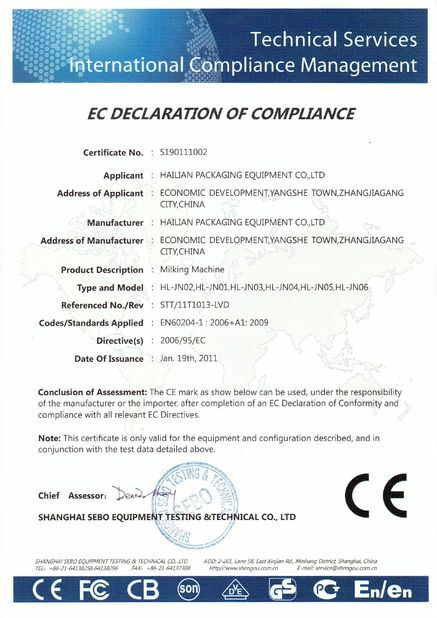 - Suitable for different size pastures, dairy farms, animal husbandry enterprises etc. 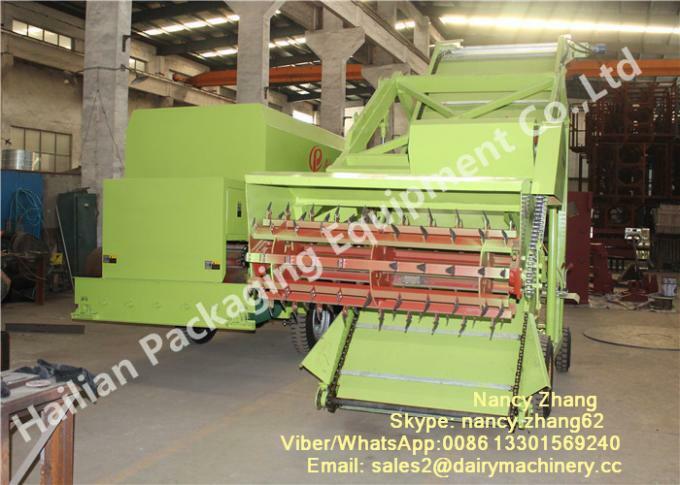 Mobile silage reclaimer, the special and necessary equipment for feed loading and taking in dairy cows farm, is suitable for cow and cattle farms/villages to load and take the silage from the pit silo, it wil reduce the taking fodder cost greatly. 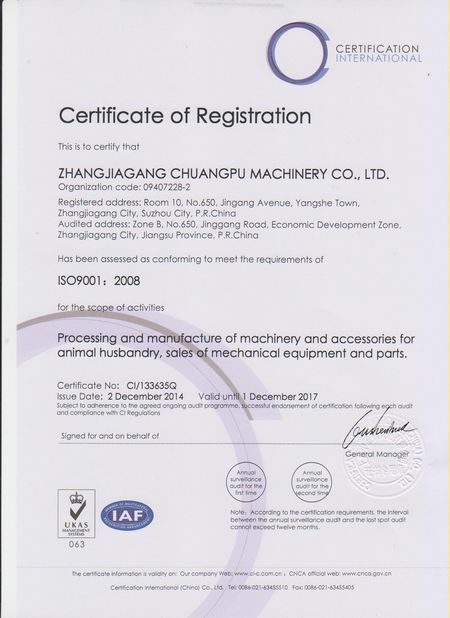 The silage loader is widely used in China dairy industry, especially the dairy farm, and deeply loved bythe animal husbandry enterprises. 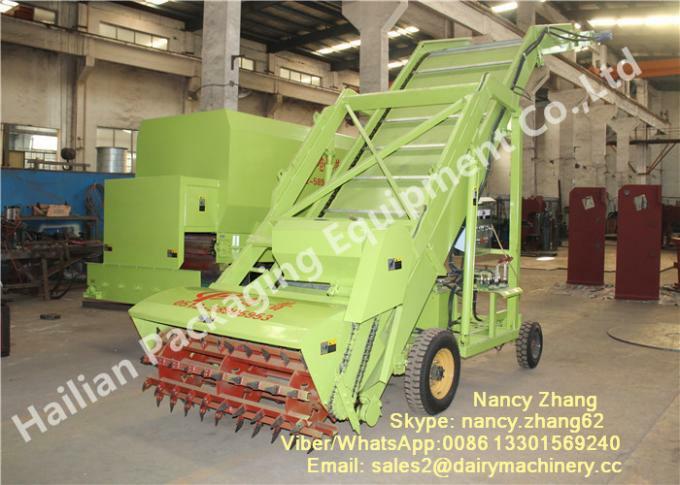 Mobile silage reclaimer, the special and necessary dairy farm equipment for cows, goats, cattles etc., it is used to load and take the feed / silage from the pit silo into TMR feed mixer for mixing and stirring, or into other placs. 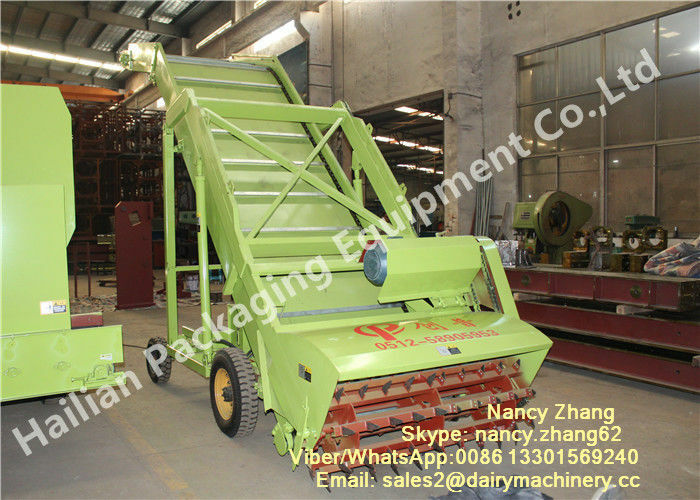 This silage loader machine is suitable for differenct size cow and cattle farms / villages, goats or sheep farming or other small farmers.